Berlin Precision Construction is a multifaceted construction corporation based in Scottsdale, AZ. We provide quality construction and maintenance services to a variety of clients. Our market segments include the hospitality industry, apartment management, restaurant and retail, home owner associations (HOA), construction managers, law firms, engineers, and architects. We use our expertise to maintain and enhance our client’s property values and ROI, while preserving the quality of life for it’s residents and guests. BPC prioritizes integrity, service, quality of work and safety. Our team of professionals provides innovative solutions to support repairs, rehabilitation, and construction litigation cases. 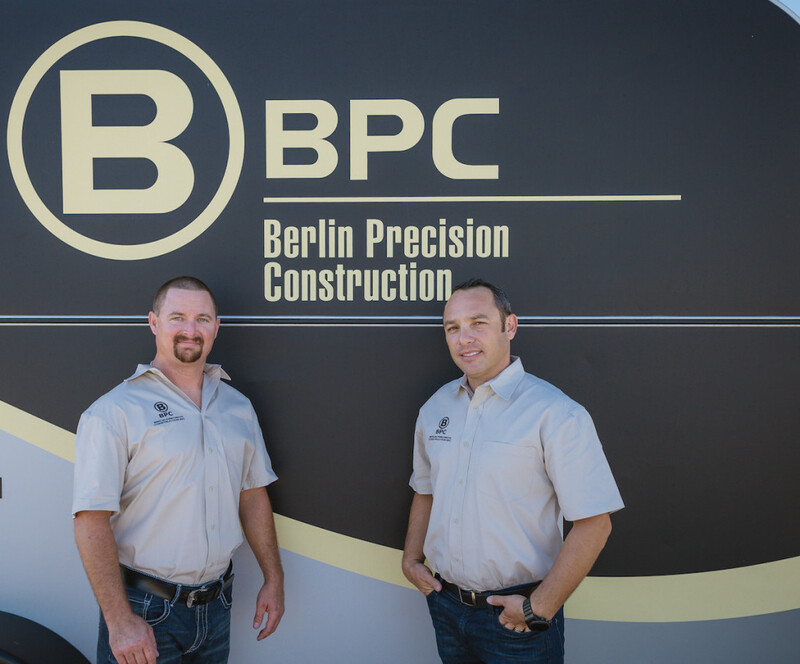 Berlin Precision Construction has built strong relationships with industry professionals who understand the value of reliable service. Providing timely, accurate, and comprehensive proposals and evaluations allows our clients to fully grasp the scope and complexity of their projects from planning to completion. We pride ourselves on thorough documentation of job progress for quality control and assurance. We approach each job assessing what is essential to project completion, time, and cost to our clients. Every job that enters our office is treated the same way with the same attention to detail.